Wednesdays at 8PM eastern. 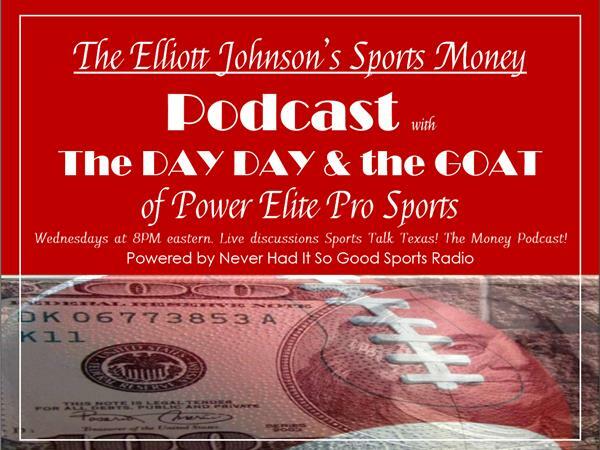 Live discussions Sports Talk Texas! The Money Podcast!